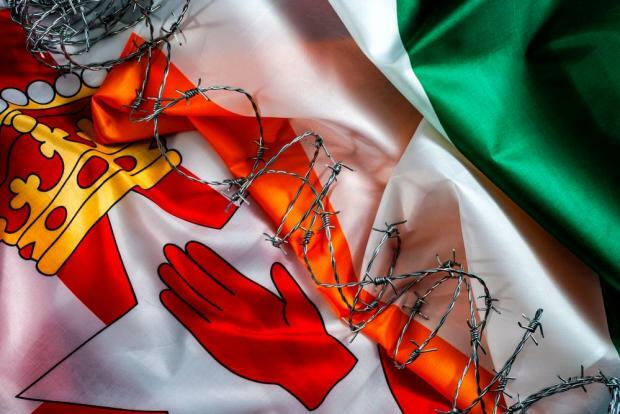 Reflecting the major fault lines of the conflict, the survey shows that one of the divisive issues in the agreement – although overall strongly supported – is the provision stating that Northern Ireland should remain part of the UK if the majority of the population so wishes. The architects of the Good Friday Agreement never sought to resolve the political differences that led to the conflict directly. Instead, the hope was that a return to peaceful politics and political discourse would, in time, lead to coexistence and reconciliation. The concern today is that Brexit is emphasising the divisive issues of the Troubles. Brexit negotiations and the idea that the peace agreement is “up for grabs” has the potential to deepen divides.